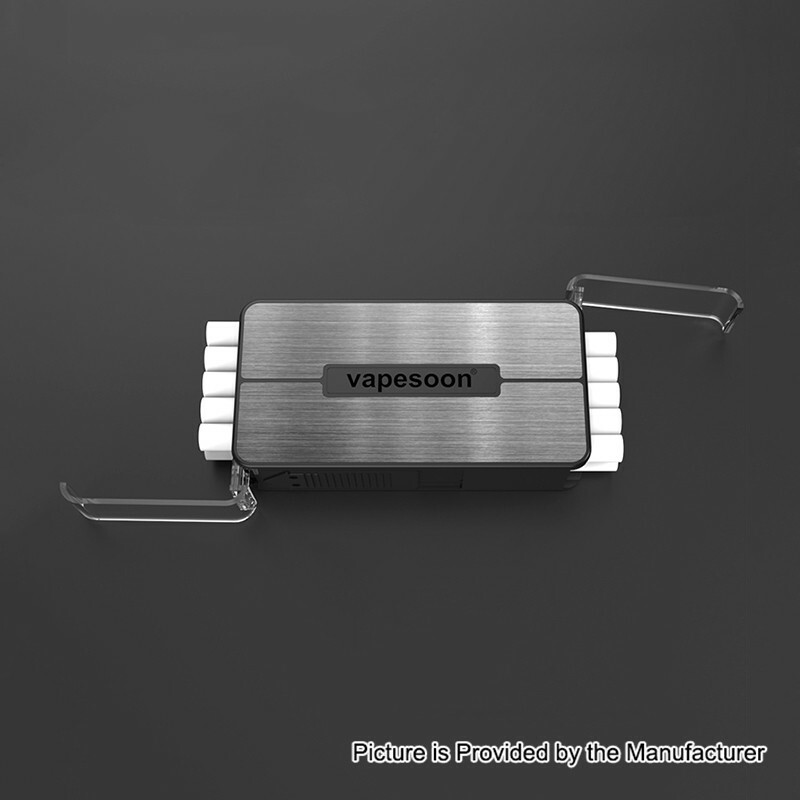 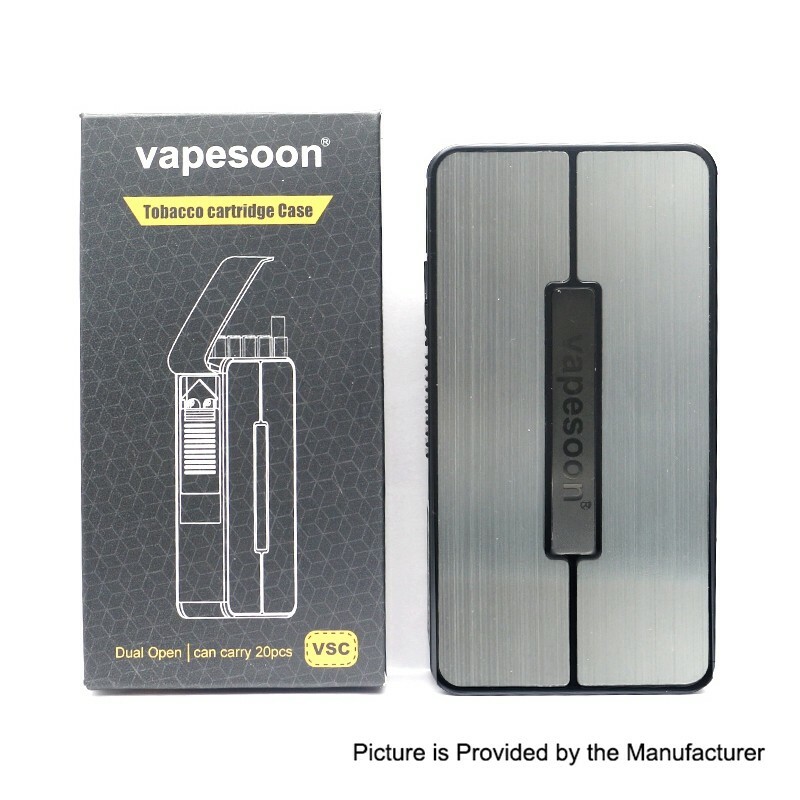 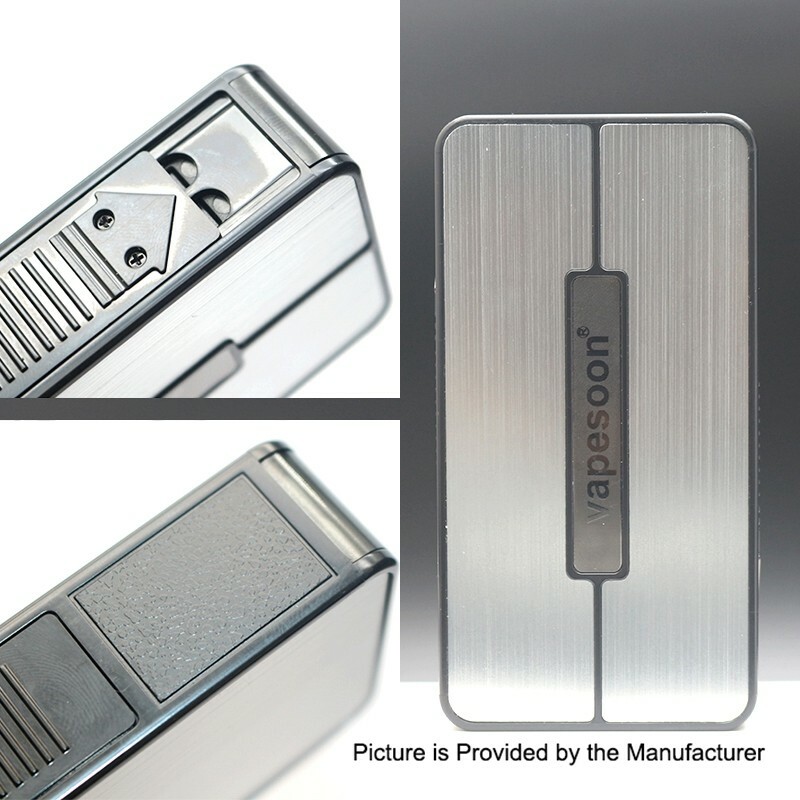 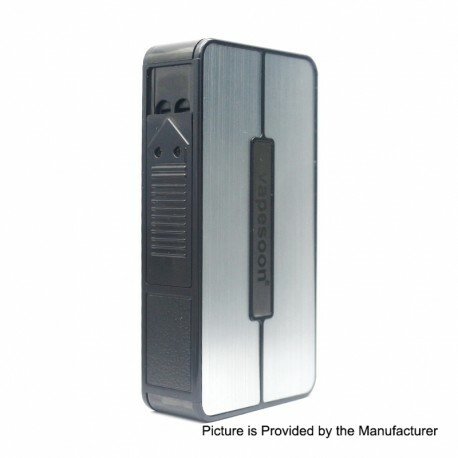 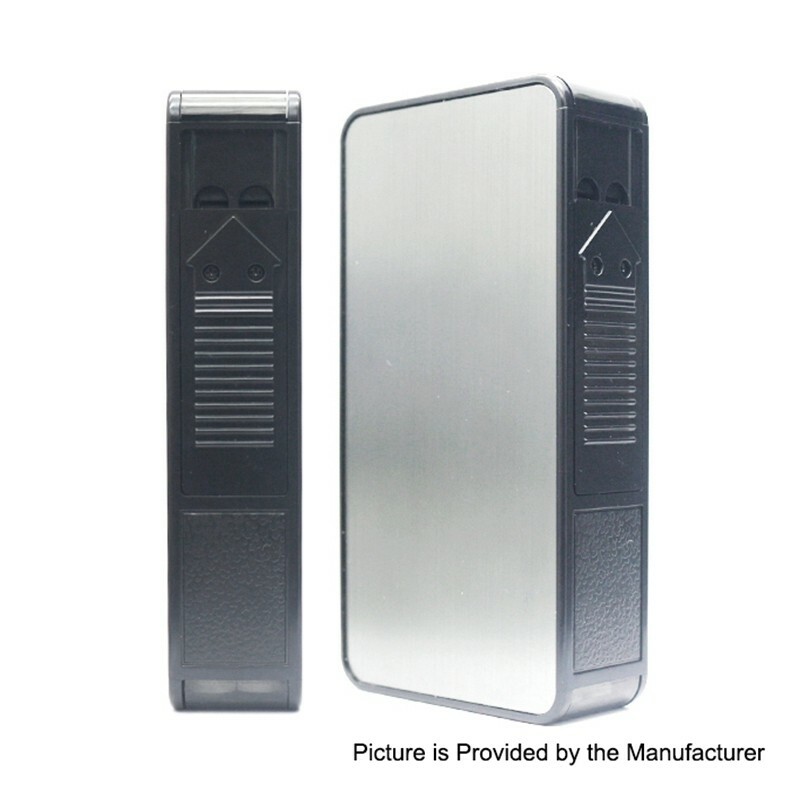 The Vapesoon VSC Tobacco Cartridge Case is designed to carry HEETS, Heatsticks. 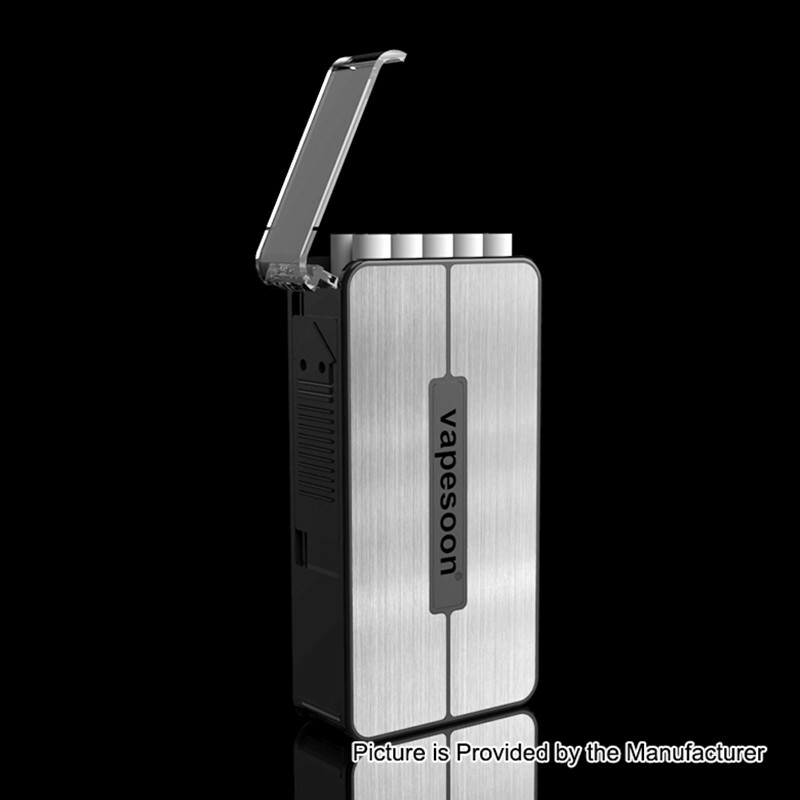 It can carry 20 PCS. It features dual open design, mini size and hard box.